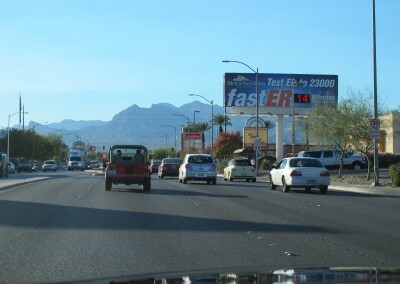 HCA owns and operates four prestigious hospitals in the Las Vegas metropolitan area. 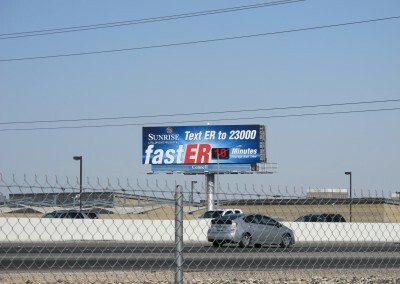 As part of their public communications strategy, they use emergency room wait-time readers on several of their bulletins along freeway locations in close proximity to their hospitals. 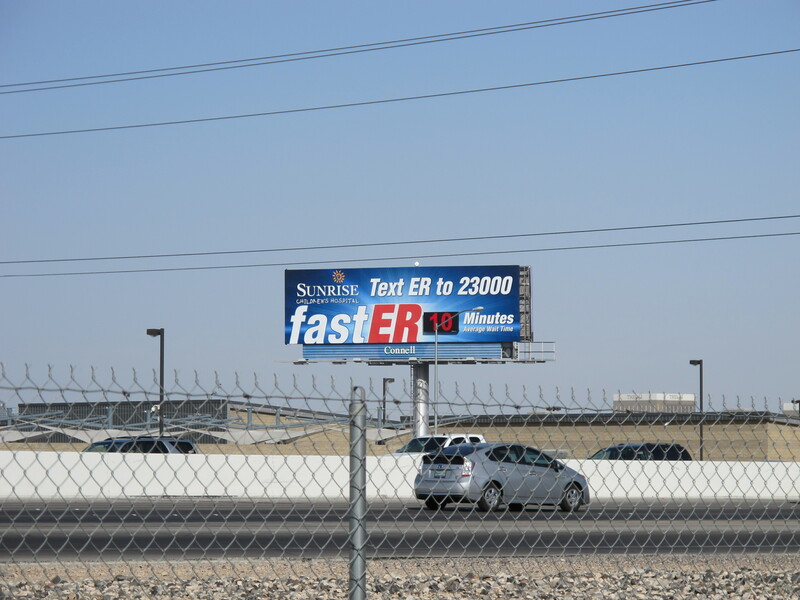 In 2014 health care laws were enacted that regulate the accuracy of emergency room wait-time reader boards. 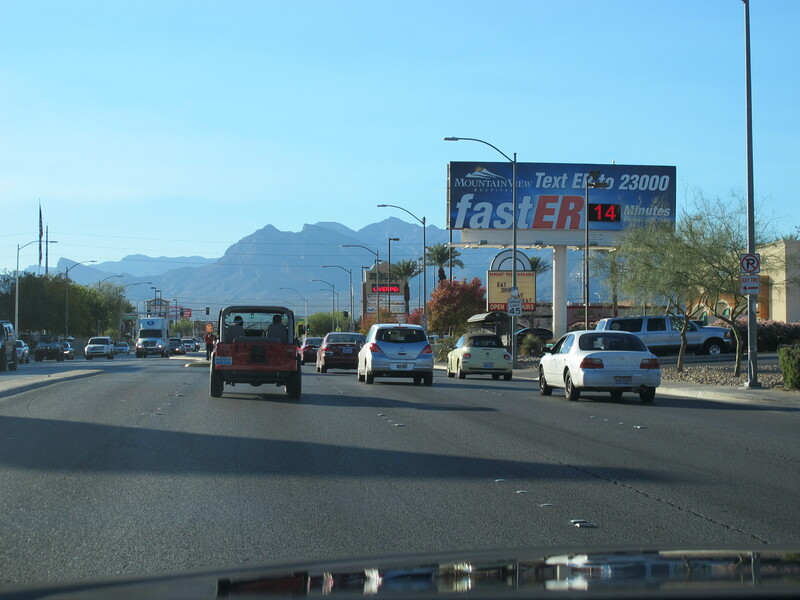 Our challenge was to find the optimal technology that could monitor and communicate with each of the reader boards to ensure wait-time accuracy, especially during inclement weather, while reducing expenses for mobile communications. 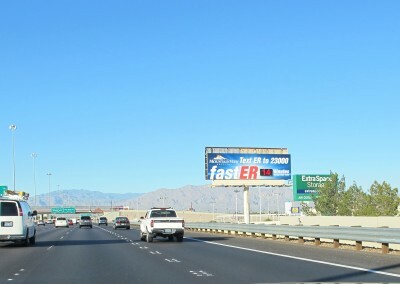 Following a review of several technologies that could not only provide accuracy in monitoring and communications, but also withstand the Las Vegas desert heat and inclement weather, we chose to add front-view cameras to each of the reader board locations. 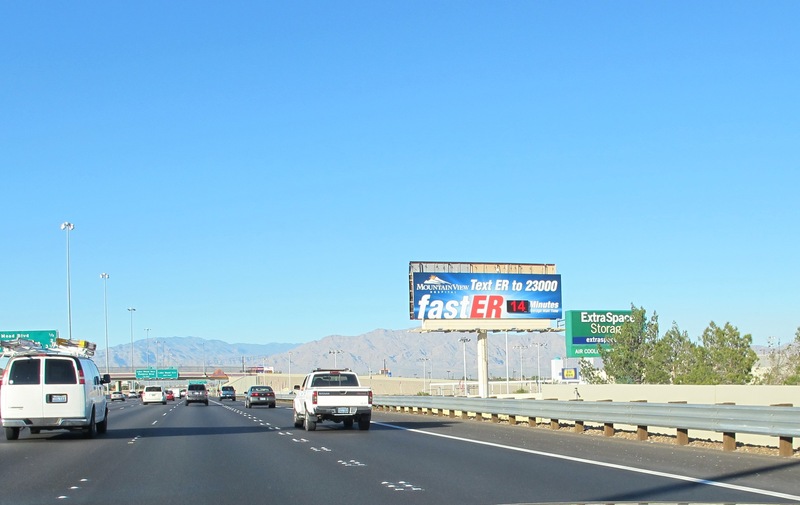 Because the font-view cameras required more bandwidth, we utilized point-to-point communication which provides Internet service through a line of sight connection from each HCA hospital. This eliminated the wireless Internet connection which reduced our bandwidth costs. The result is more accurate and reliable wait-times displayed at a significantly lower monthly cost.